Pakistan Telecommunication Authority (PTA) in its ongoing efforts to control grey trafficking unearthed another illegal gateway exchange in another city of Pakistan. 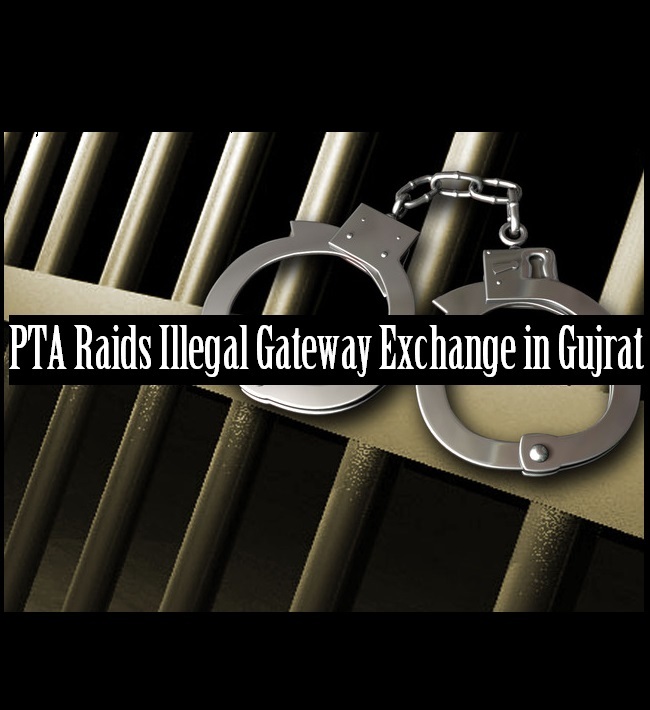 Illegal Gateway Exchange Raided in Gujrat by PTA this time. According to details, a successful raid against the grey operators was carried out along with FIA team at Jalal Pur Jattan, Gujrat. During the raid, an illegal exchange comprising of 2 illegal gateways, 32 ports, Laptop, DSL modem and hundreds of SIMs were confiscated. Further investigation is underway and FIA is trying to reach culprits. FIA is trying to arrest the accused who managed to escape from the location.